Five months after the death of Microsoft co-founder Paul Allen, the billionaire’s sister is taking steps to put her own stamp on a family foundation thought to hold at least $750 million in assets. 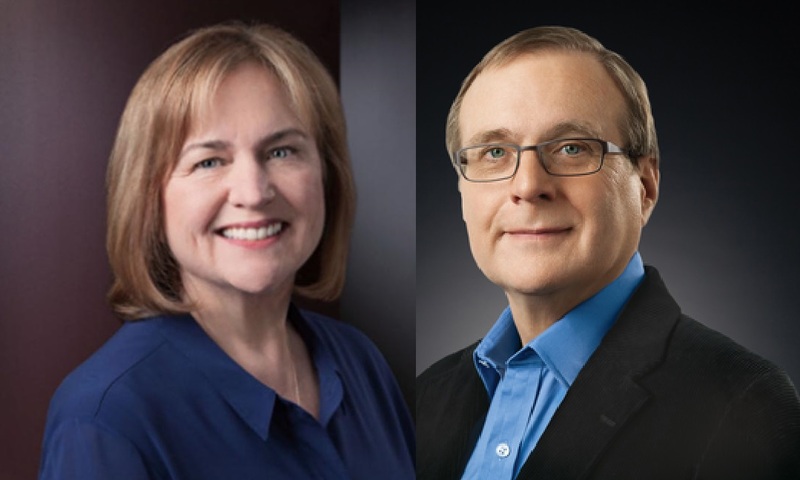 Sources tell GeekWire that Jody Allen, co-founder of the Paul G. Allen Family Foundation, is bringing fresh blood to the charitable organization. Among the names being mentioned as potential additions to the foundation’s board or to an advisory panel are former Microsoft CEO Steve Ballmer and Nancy Peretsman, managing director of the New York investment bank Allen & Co.
Three sources discussed the transition on condition of anonymity because they were not authorized to discuss the matter publicly. No principals in the process — ranging from representatives of the foundation and the Allen family’s holding company, Vulcan Inc., to representatives of Ballmer and Peretsman — were willing to provide comment. This entry was posted in GeekWire and tagged Paul Allen, Philanthropy, Science. Bookmark the permalink.